This 24-page article is perfect for leaders with limited time and budget. 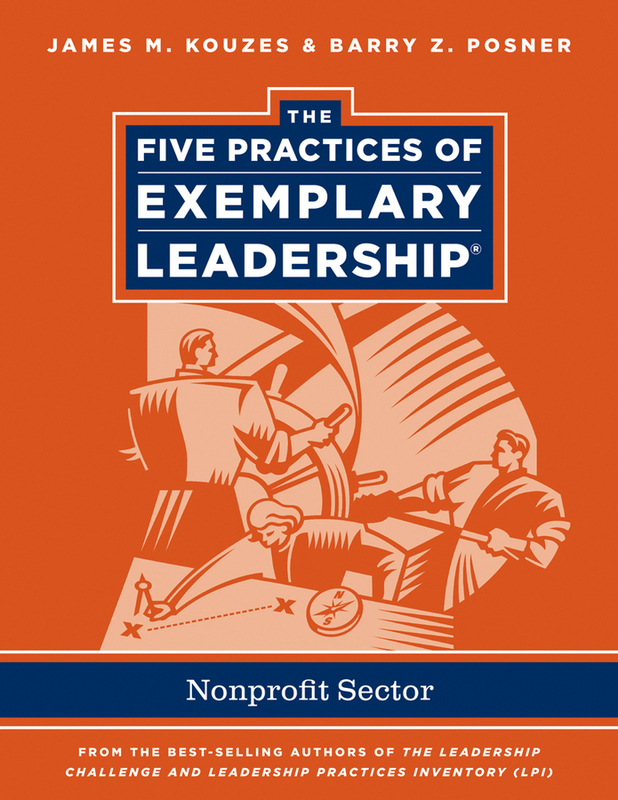 It provides a concise overview of Kouzes and Posner's model and overall thoughts on leadership in the realm of non-profit. Ideal for orienting readers to the Five Practices® model at the beginning of a workshop or coaching session, the piece contains two Leadership Challenge case studies drawn from the non-profit sector, a short description of the Five Practices®, a section on «Learning to Lead», and background information on the Leadership Practices Inventory (LPI). This 24-page article is perfect for leaders with limited time and budget. It provides a concise overview of Kouzes and Posner's model and overall thoughts on leadership in the realm of government/public sector. Ideal for orienting readers to the Five Practices® model at the beginning of a workshop or coaching session, the piece contains two Leadership Challenge case studies drawn from government and the public sector, a short description of the Five Practices®, a section on «Learning to Lead», and background information on the Leadership Practices Inventory (LPI). This 24-page article is perfect for leaders with limited time and budget. It provides a concise overview of Kouzes and Posner's model and overall thoughts on leadership in the realm of financial services. Ideal for orienting readers to the Five Practices® model at the beginning of a workshop or coaching session, the piece contains two Leadership Challenge case studies drawn from financial services, a short description of the Five Practices®, a section on «Learning to Lead», and background information on the Leadership Practices Inventory (LPI). This 24-page article is perfect for leaders with limited time and budget. It provides a concise overview of Kouzes and Posner's model and overall thoughts on leadership in the realm of healthcare. Ideal for orienting readers to the Five Practices® model at the beginning of a workshop or coaching session, the piece contains two Leadership Challenge case studies drawn from healthcare, a short description of the Five Practices®, a section on «Learning to Lead», and background information on the Leadership Practices Inventory (LPI). This 24-page article is perfect for leaders with limited time and budget. It provides a concise overview of Kouzes and Posner's model and overall thoughts on leadership in the realm of nursing. Ideal for orienting readers to the Five Practices® model at the beginning of a workshop or coaching session, the piece contains two Leadership Challenge case studies drawn from nursing, a short description of the Five Practices®, a section on «Learning to Lead», and background information on the Leadership Practices Inventory (LPI). This 24-page article is perfect for leaders with limited time and budget. 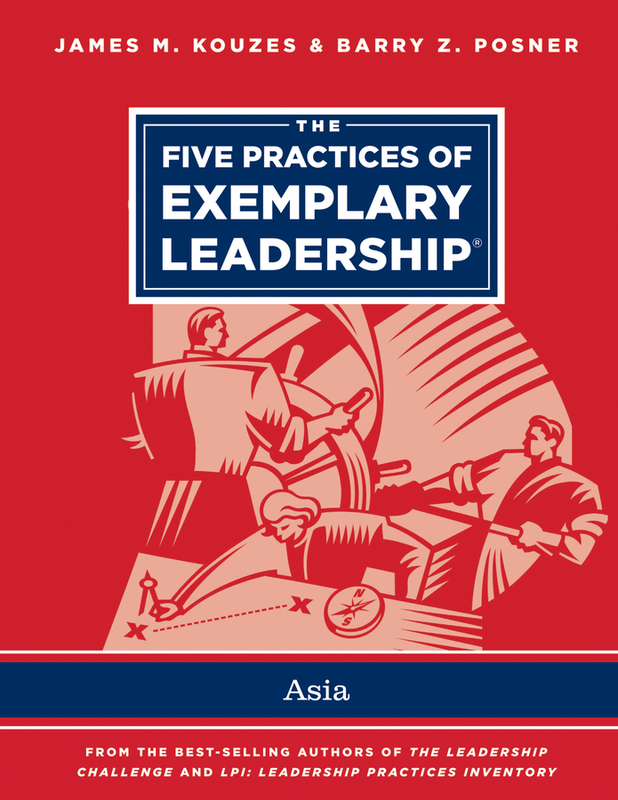 It provides a concise overview of Kouzes and Posner's model and overall thoughts on leadership in Asia. Ideal for orienting readers to the Five Practices® model at the beginning of a workshop or coaching session, the piece contains two Leadership Challenge case studies drawn from Asian nationals, a short description of the Five Practices®, a section on «Learning to Lead», and background information on the Leadership Practices Inventory (LPI). A fresh look at what it means to lead from two of the biggest names in leadership In these turbulent times, when the very foundations of organizations and societies are shaken, leaders need to move beyond pessimistic predictions, trendy fads, and simplistic solutions. They need to turn to what's real and what's proven. In their engaging, personal, and bold new book, Kouzes and Posner reveal ten time-tested truths that show what every leader must know, the questions they must be prepared to answer, and the real-world issues they will likely face. 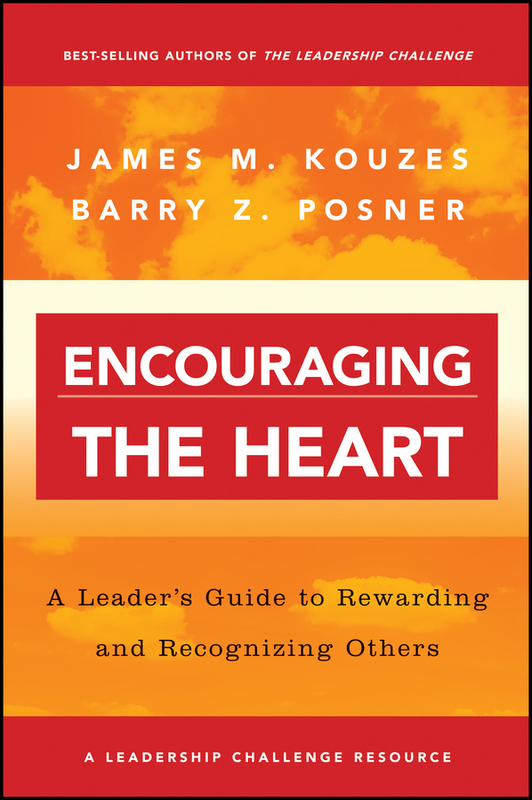 Based on thirty years of research, more than one million responses to Kouzes and Posner's leadership assessment, and the questions people most want leaders to answer Explores the fundamental, enduring truths of leadership that hold constant regardless of context or circumstance-leaders make a difference, credibility, values, trust, leading by example, heart, and more Shows emerging leaders what they need to know to be effective; fans of The Leadership Challenge will find a dynamic new look at the real challenges leaders face today Drawing from cases spanning three generations of leaders from around the world, this is a book leaders can use to do their real and necessary work-bringing about the essential changes that will renew organizations and communities. 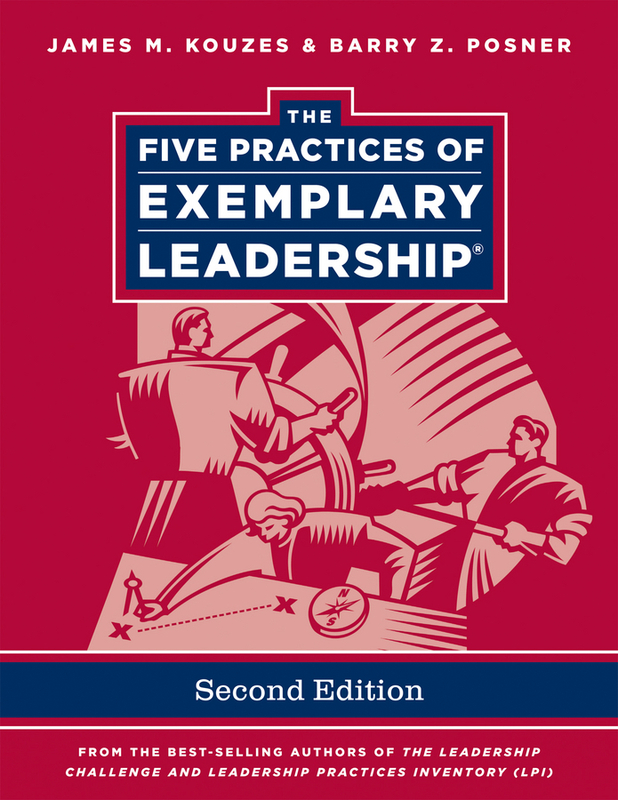 Note from the publisher: This edition includes an access code so students can take the Student Leadership Practices Inventory Self Online, a brief, 30-question assessment to help them explore their own leadership behaviors and skills and determine the steps they can take to liberate the leader within and become their best selves. If you rent or purchase a used book, the access code may have been redeemed previously and will no longer work. 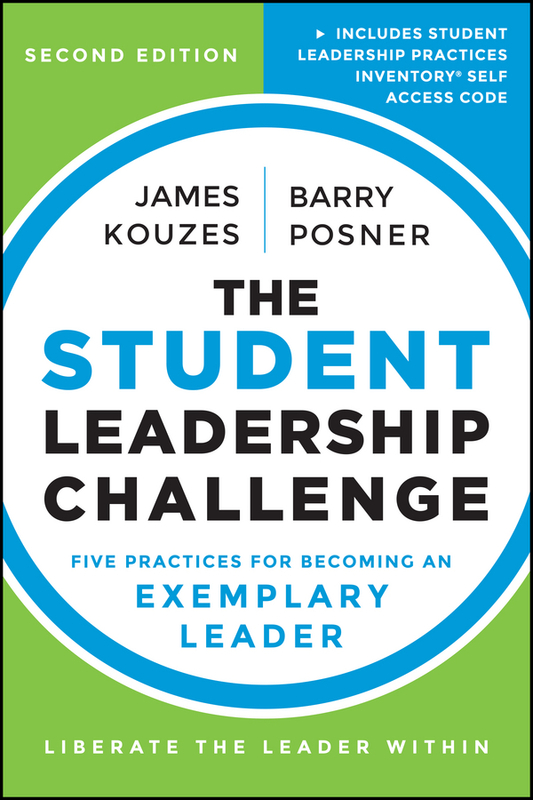 In this updated and expanded second edition of The Student Leadership Challenge, James Kouzes and Barry Posner apply their extensive research and expertise to demonstrate that anyone can be a leader, regardless of age or experience. They challenge high school and undergraduate college students to examine their leadership actions and aspirations. Your students will learn from first-hand leadership stories from young leaders like themselves around the world, helping them to deeply understand and explore The Five Practices of Exemplary Leadership: Model the Way Inspire a Shared Vision Challenge the Process Enable Others to Act Encourage the Heart The book guides students through the concrete actions they can take to become exemplary leaders, from finding their voice and clarifying their values, to recognizing others' contributions and celebrating others’ victories. 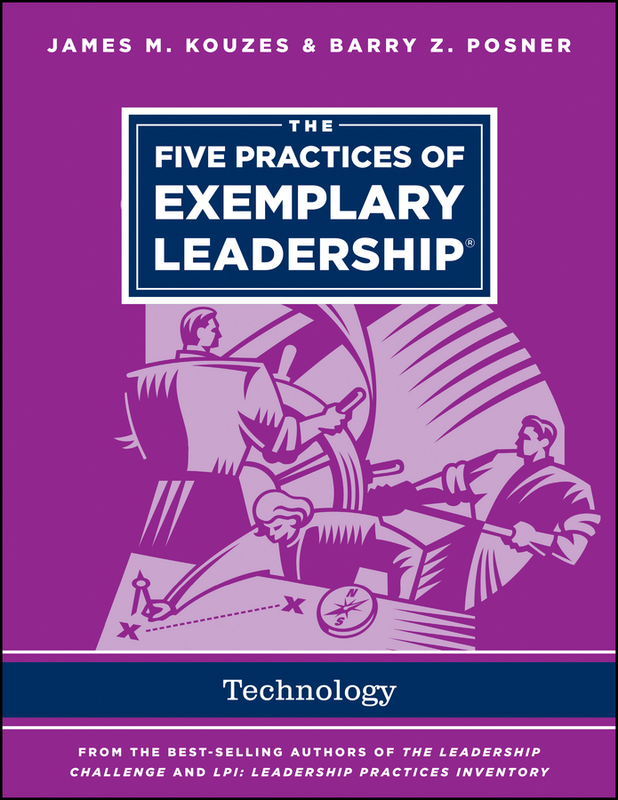 The authors ask readers to reflect at the end of each chapter on their own leadership experiences and abilities now and for the future. This 24-page article is perfect for leaders with limited time and budget. 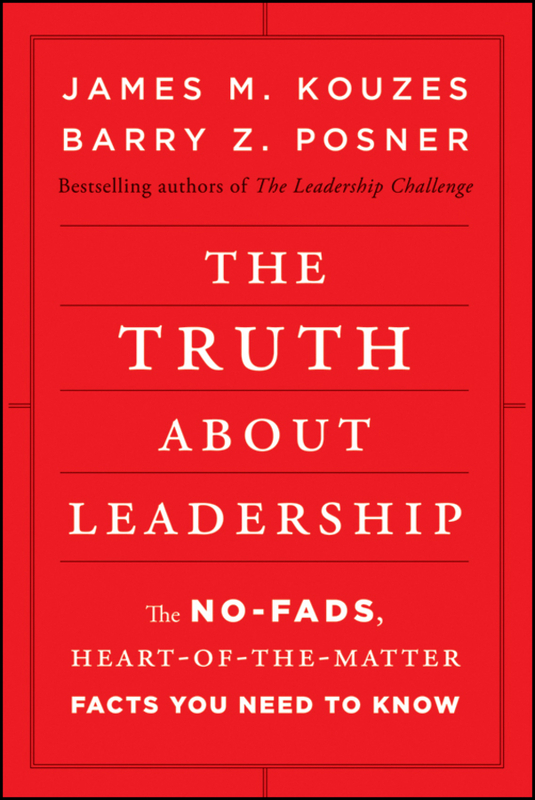 It provides a concise overview of Kouzes and Posner's model and overall thoughts on leadership. 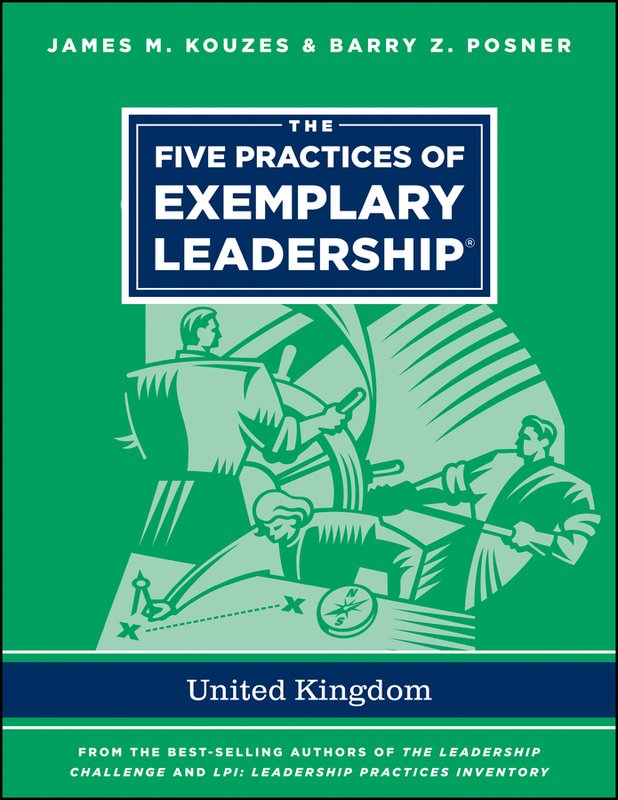 Ideal for orienting readers to The Five Practices of Exemplary Leadership® model at the beginning of a workshop or coaching session or prior to administering the LPI® assessment, the article contains two case studies, a short descriptions of The Five Practices, a section on «Learning to Lead», and background information on the Leadership Practices Inventory (LPI). In addition, available under separate ISBNs, there are now versions of this article available for specific markets, including: Financial Services, Government, Healthcare Administration, Non-Profit, and Nursing. Leaders are no strangers to challenges; in recent years, businesses have experienced unprecedented layoffs, dismal sales, dwindling retirement accounts, and the bankruptcy of once-heralded institutions. While these uncertain times are difficult, they also provide the opportunity for great leadership. 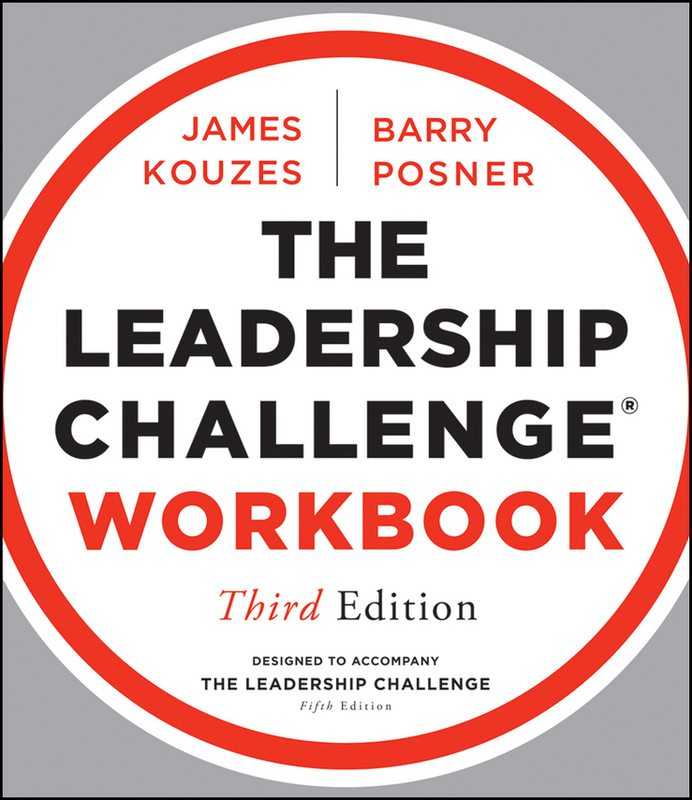 Over three decades of research, Jim Kouzes and Barry Posner, the bestselling authors of The Leadership Challenge, have asked thousands of leaders to describe their personal leadership best. Across the board, people say their greatest moments arise out of the most difficult periods of their careers. Turning Adversity Into Opportunity reveals how leaders at any level can transform difficult circumstances into opportunities for growth and success. 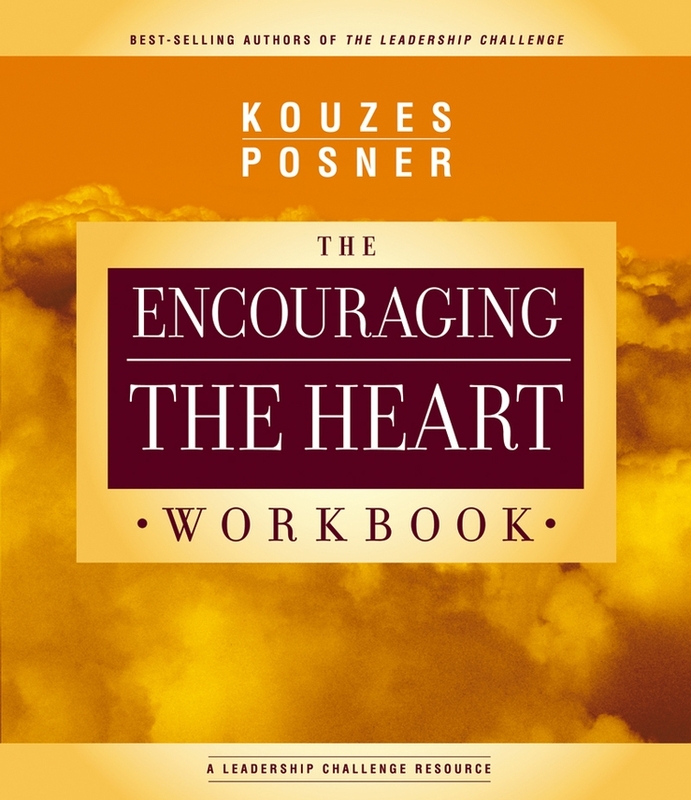 Kouzes and Posner offer a clear set of six actionable strategies, showing how extraordinary leaders navigate through uncertainty, hardship, disruption, transformation, transition, recovery, new beginnings, and other significant challenges. 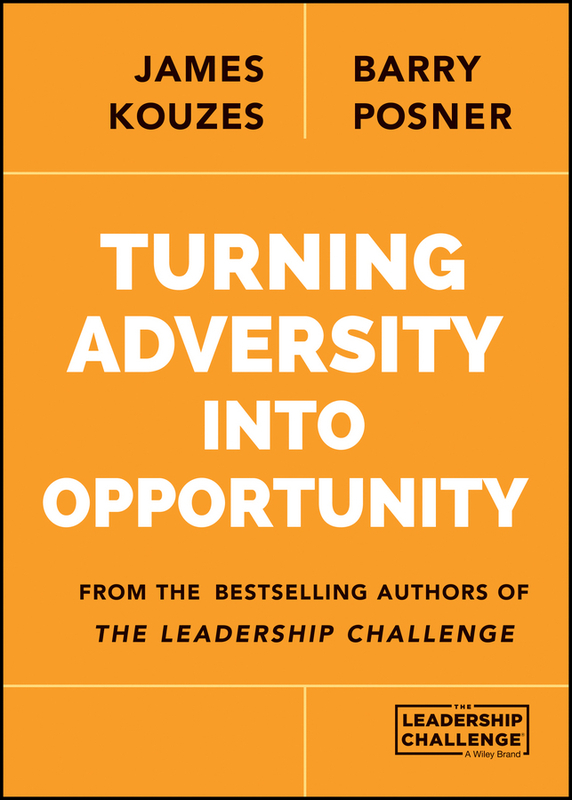 Exemplary leadership disrupts the status quo, and Kouzes and Posner show how to awaken and pursue new possibilities and opportunities, no matter what the circumstances. Wherever you find yourself in your organization or community, Turning Adversity Into Opportunity will help you embrace the chance within any challenge to make a real difference. Blue-blooded lawyer James is working on the case of his life.This trial will set him up for life; then he meets his witness, Maggie Eagle Heart. She makes him question everything – his family, goals, future. Now the one woman he wants is completely off limits. But he can’t deny their attraction. James has always done what is expected of him…until now. The first true revision of the classic book from the bestselling author of The Leadership Challenge As the world falls deeper into economic downturns and warfare, the question of credibility (how leaders gain and lose it) is more important than ever. Building on their research from The Leadership Challenge, James Kouzes and Barry Posner explore in Credibility why leadership is above all a relationship, with credibility as the cornerstone, and why leaders must «Say what you mean and mean what you say.» This first full revision of the book since its initial publication in 1993 features new case studies from around the world, fully updated data and research, and a streamlined format. 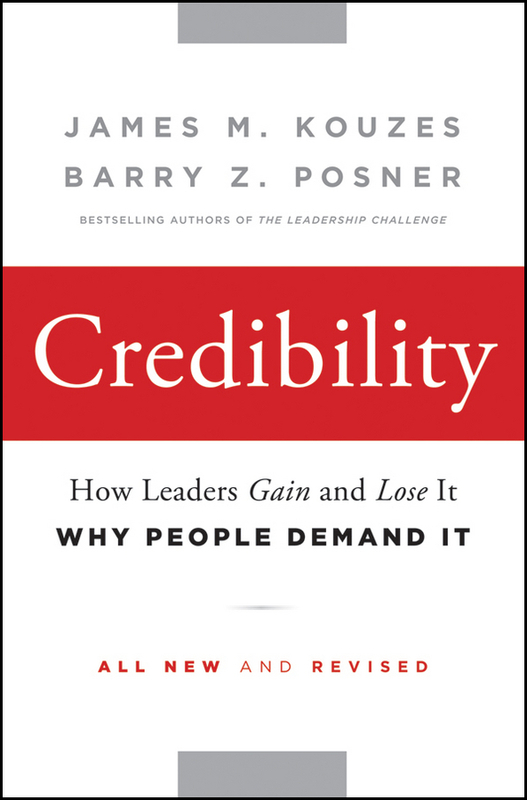 Written by the premier leadership experts working today, Credibility: Reveals the six key disciplines that strengthen a leader's capacity for developing and sustaining credibility. Provides rich examples of real managers in action Includes updates to the applications and research This personal, inspiring, and genuine guide helps you understand the fundamental importance of credibility for building personal and organizational success.